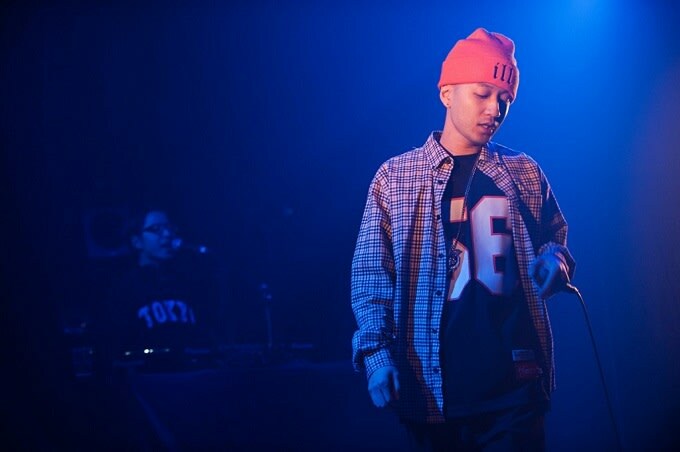 S.l.a.c.k is an MC and producer who has run with Japanese hip-hop crews such as SICK TEAM and PSG, which also includes S.l.a.c.k's older brother, Punpee. S.l.a.c.k. is distinguished by distinctive staccato sampling, introspective lyrics, and a tranquil rapping style well suited for chill out sessions. His 2011 track, "But This Is Way," written in the aftermath of the devastating Tohoku tsunami in 2011, is one of many standouts.